Samsung Galaxy J8 Sale Started | Infinity Display | Details: - so hello guys if you are a big fan of Samsung then here is a good news for you. 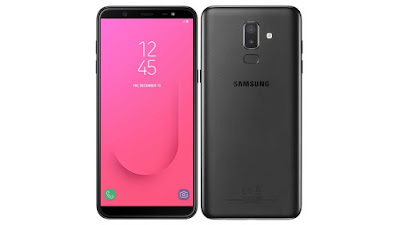 Samsung started Galaxy J8 Sale in Flipkart In India so if you are waiting for that you can buy but before that you can check out the specifications of Samsung Galaxy J8 Infinity Display. Galaxy J8 having 6inch HD+ display is we talk about the resolution then it’s 720 x 1480 pixel and having Super AMOLED display. 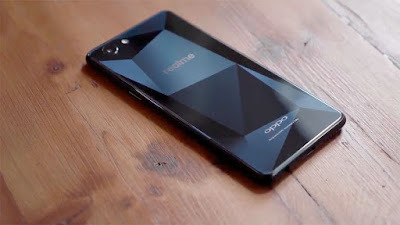 This smartphone having 4GB Ram and having 64GB internal Storage and you will get dedicated SD card slot in the phone and you can Expandable storage till 256GB. So as we all know Samsung provides good camera and yes in this smartphone they also did good job and they provide dual camera setup in back 16MP (F1.7) + 5MP (F 1.9) and having 16MP (F1.9) front facing camera. Now talk about the processor this smartphone having Qualcomm Snapdragon 450 Processor which is clocked on 1.8GHz which is a Octa-Core Processor. Samsung Galaxy J8 Is coming with Android Oreo Out of the box than means you will be getting 8.1. Galaxy J8 is coming with 3500 mAh battery. So as per my concern this smartphone is overpriced because they are just giving you HD+ display not even full HD Plus display second thing they are giving 400 series processor which is not good in this price segment at least they should give Snapdragon 636. This the major thing which i think they should change and they should cut down the price because in under Rs.15,000 we have a lot of options Like as Redmi Note 5 Pro, Asus Zenfone Max Pro M1 Etc.